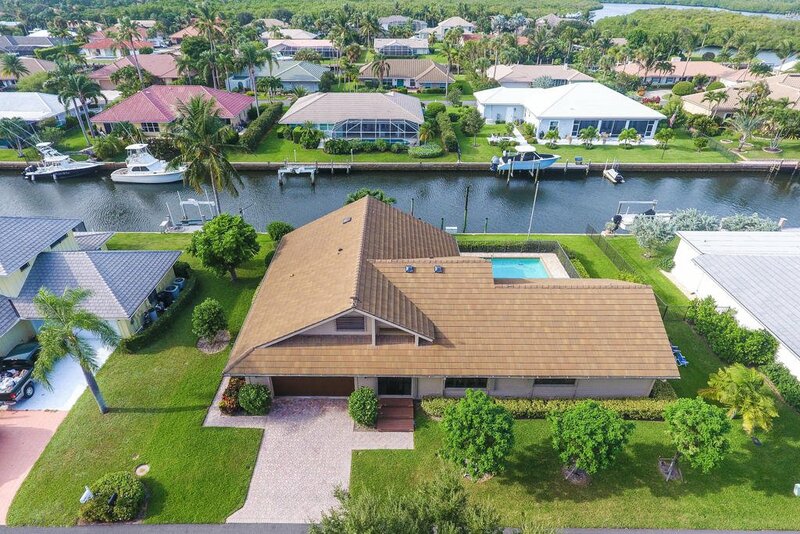 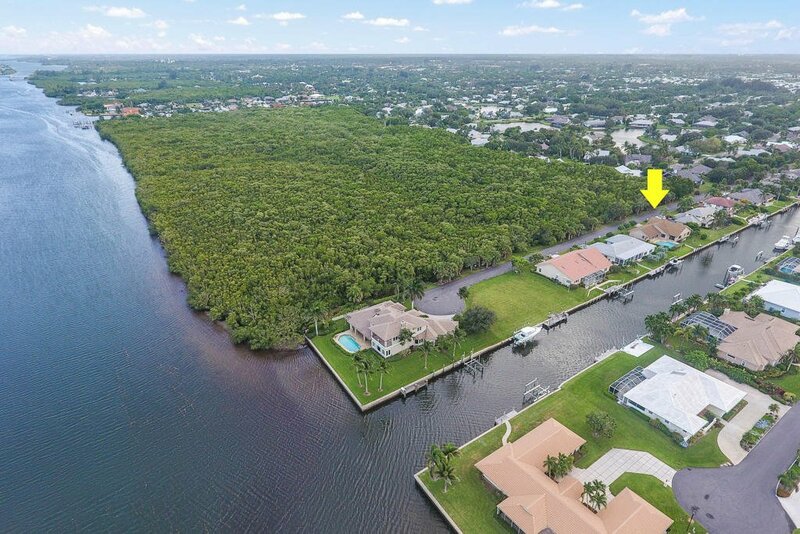 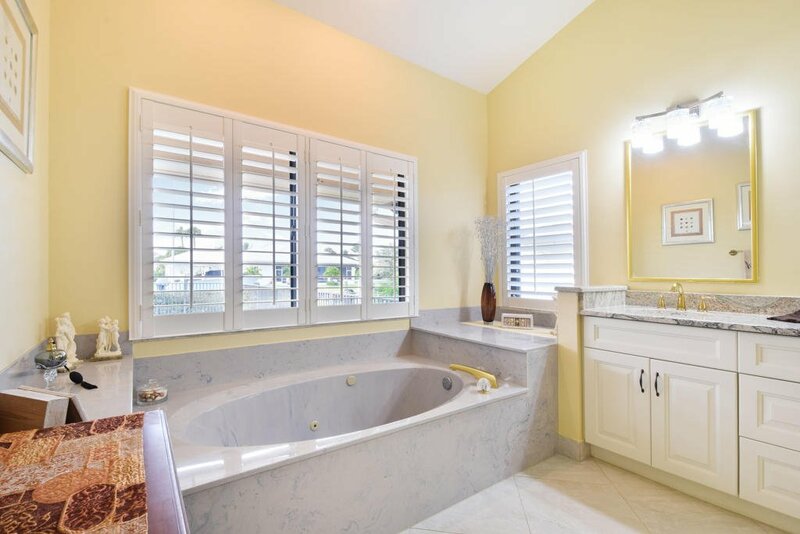 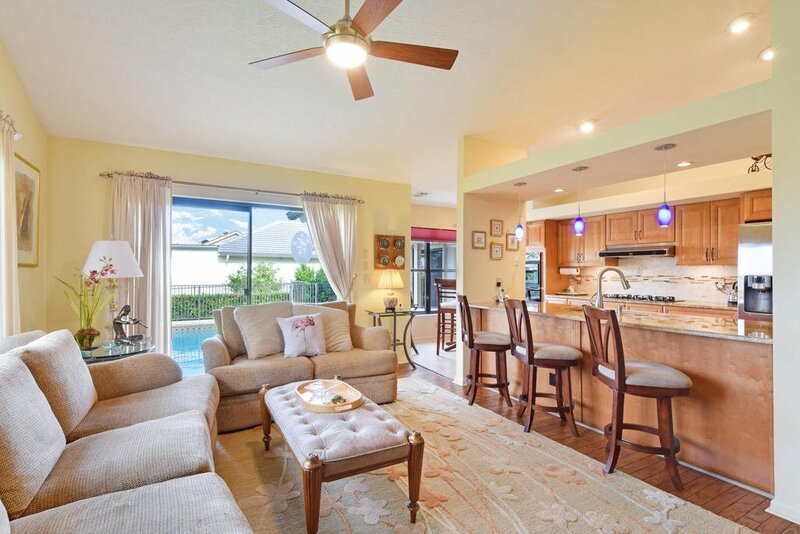 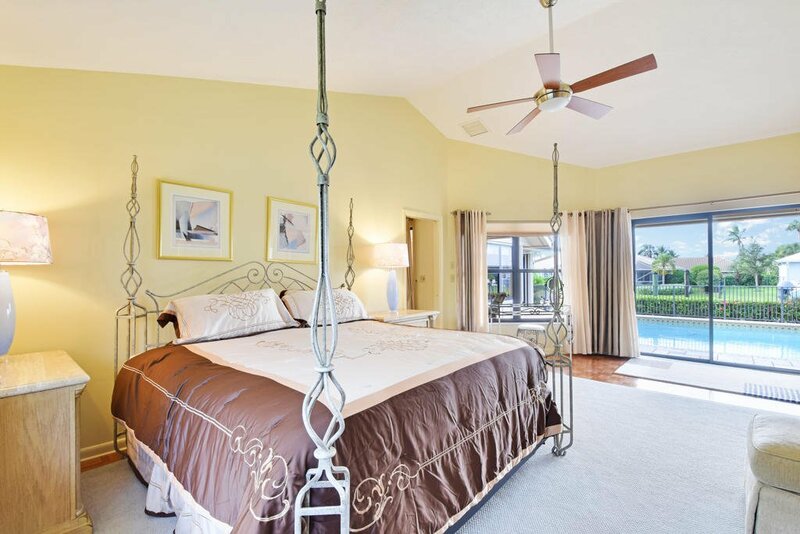 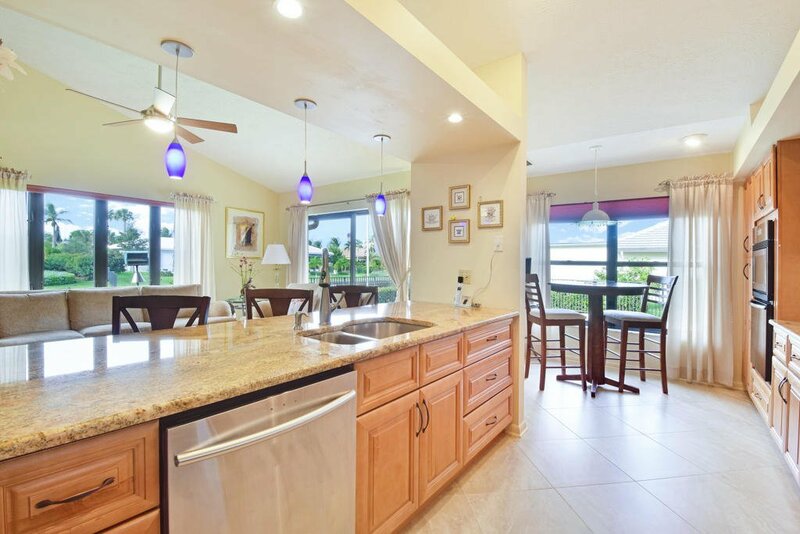 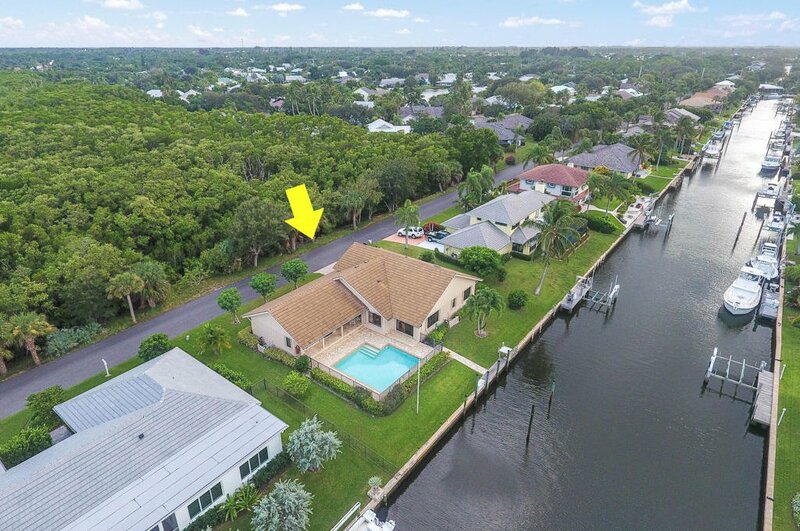 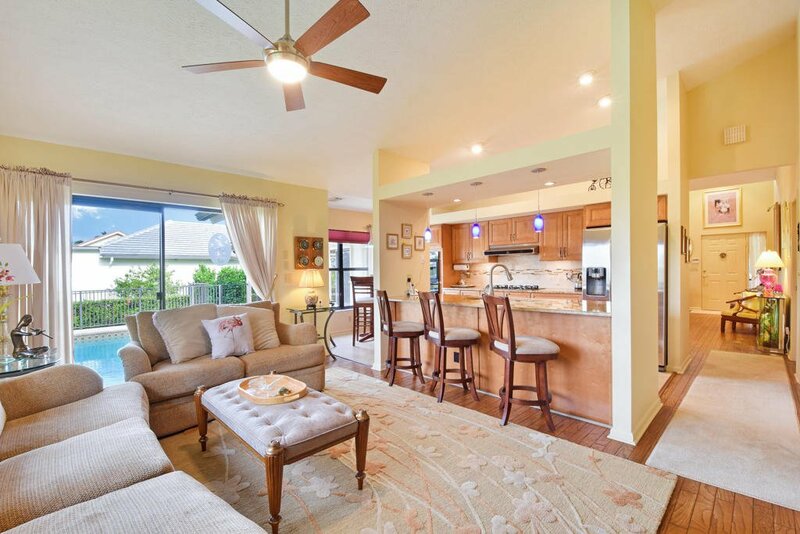 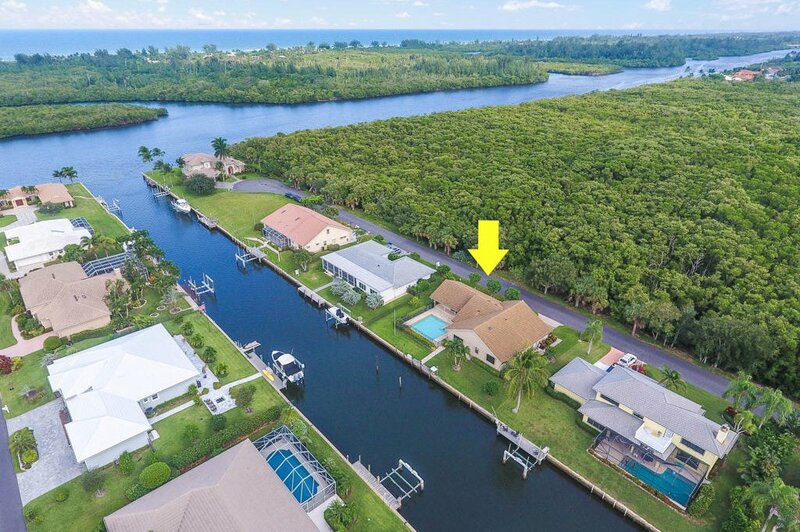 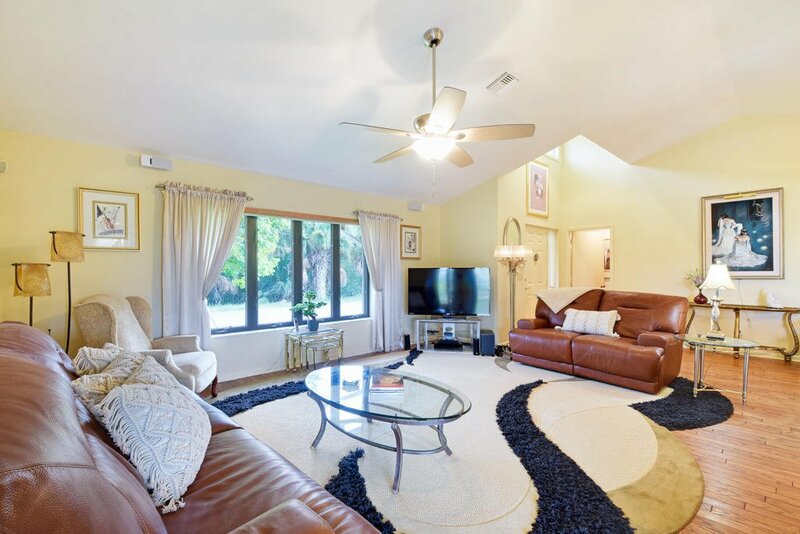 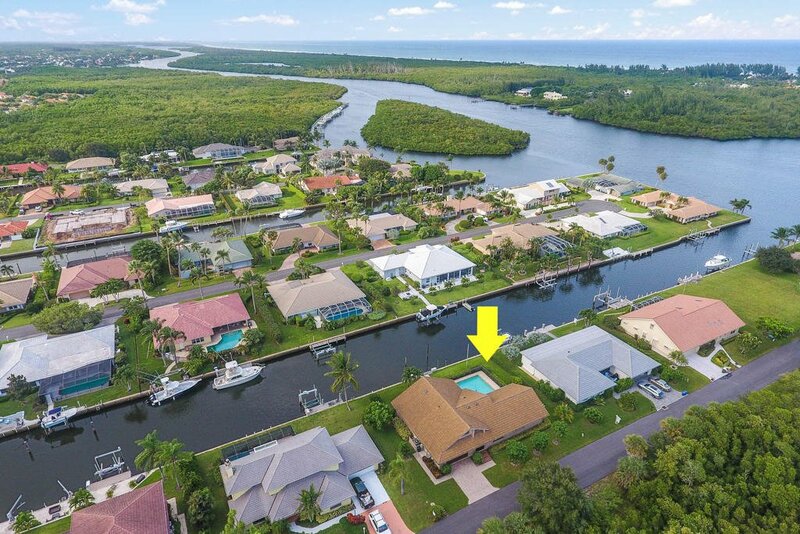 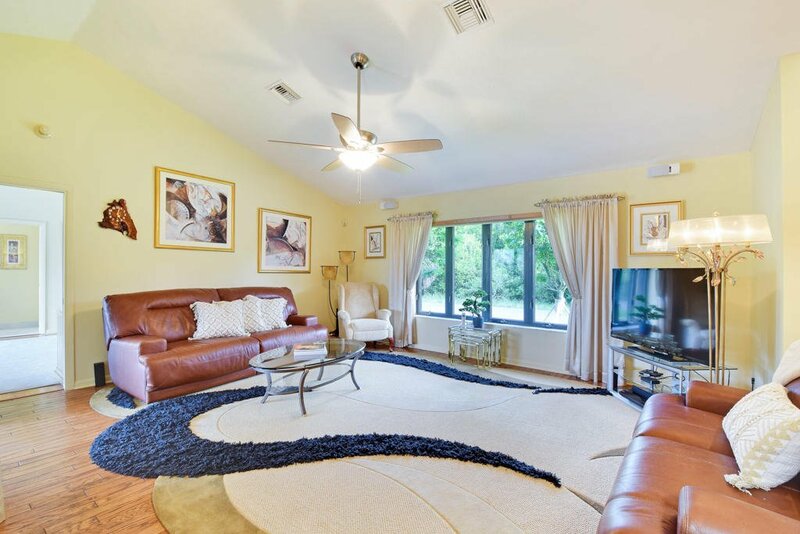 Well-kept & hard to find Hobe Sound CANAL home right off the Intercostal Waterway with no fixed bridges & 105 ft of seawall offers 3BR, 2BA, bonus room, covered patio & sparkling pool! 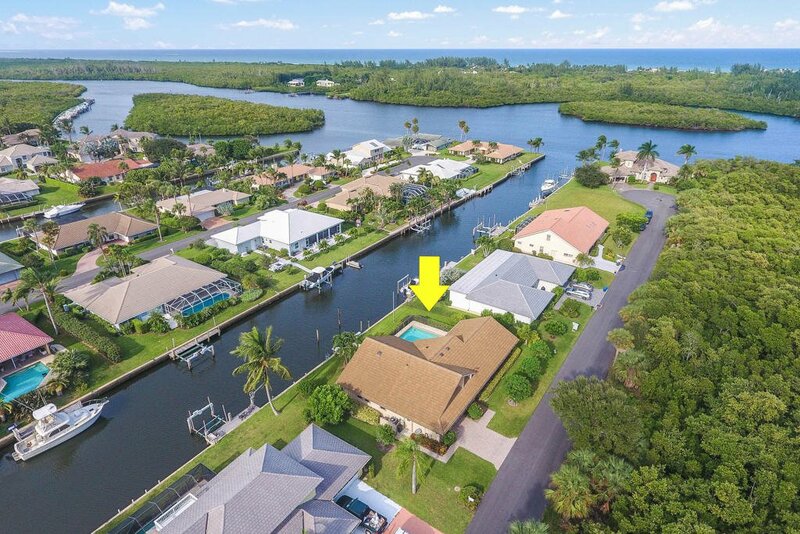 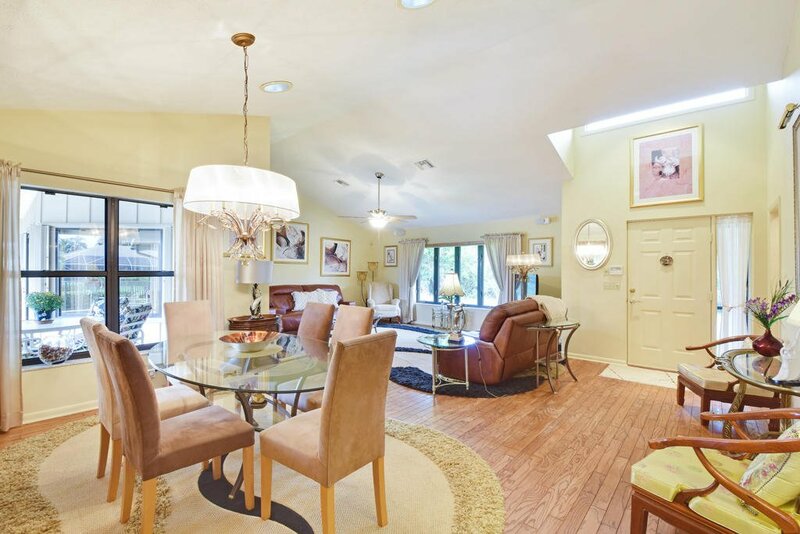 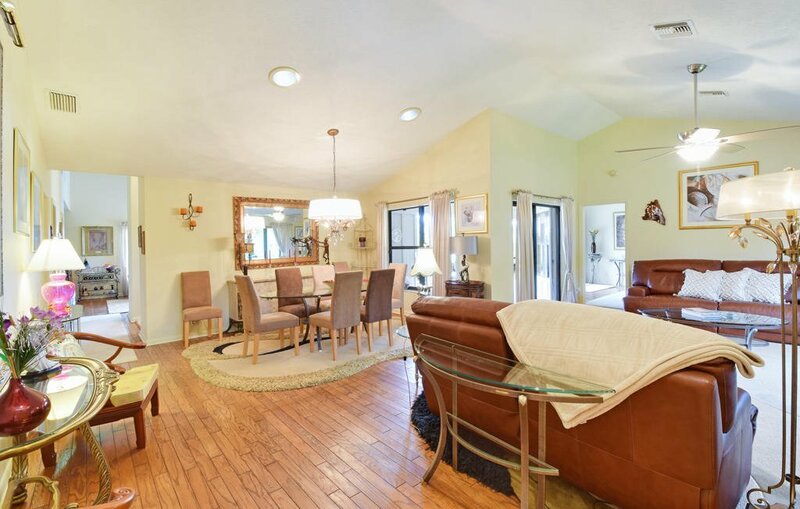 Take advantage of canal living in this ideally located property highlighted inside by large rooms,updated kitchen, walk in pantry, stainless steel appliances, gas cook top, formal living & dining areas, laundry room, screened front entry, & paver driveway. 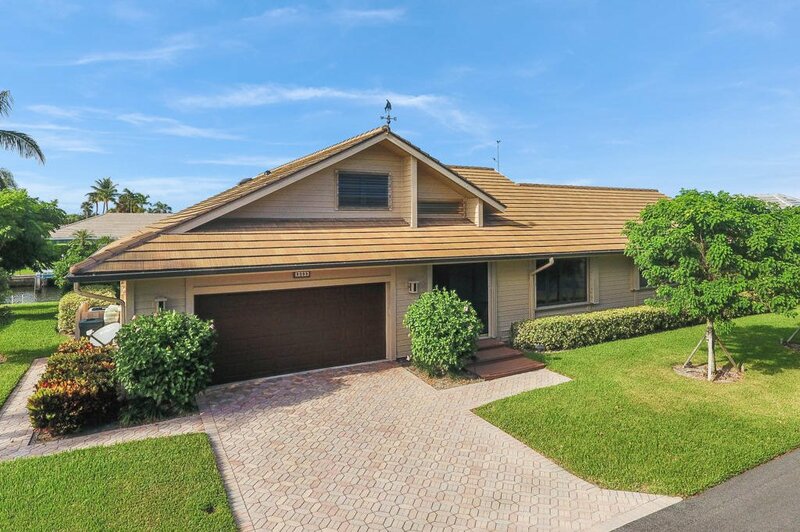 Other added bonuses include updated roof in 2013, accordion shutters in 2017 and an updated a/c in 2016. 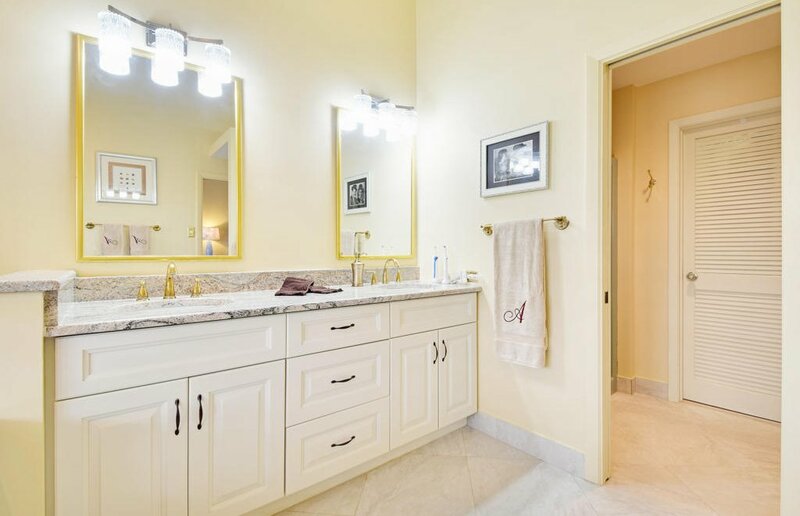 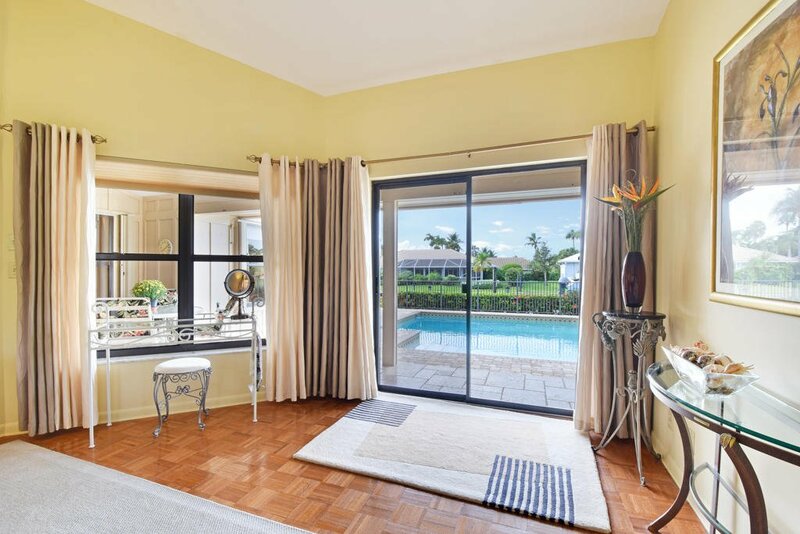 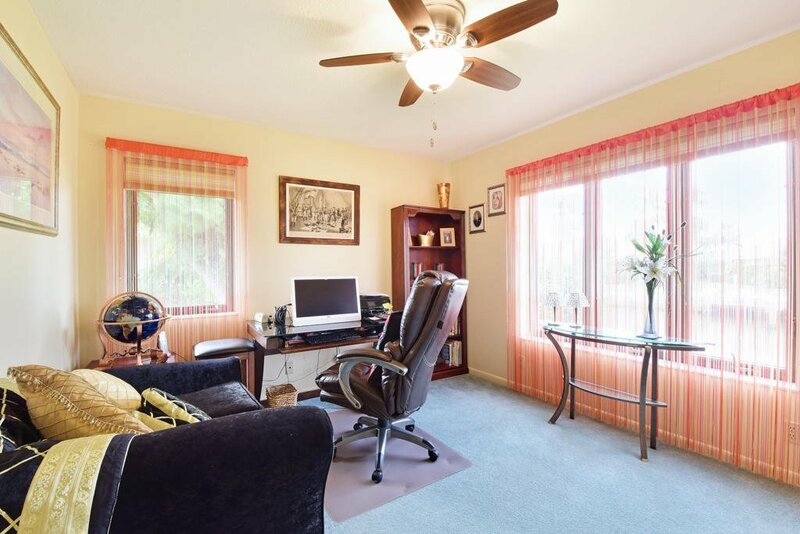 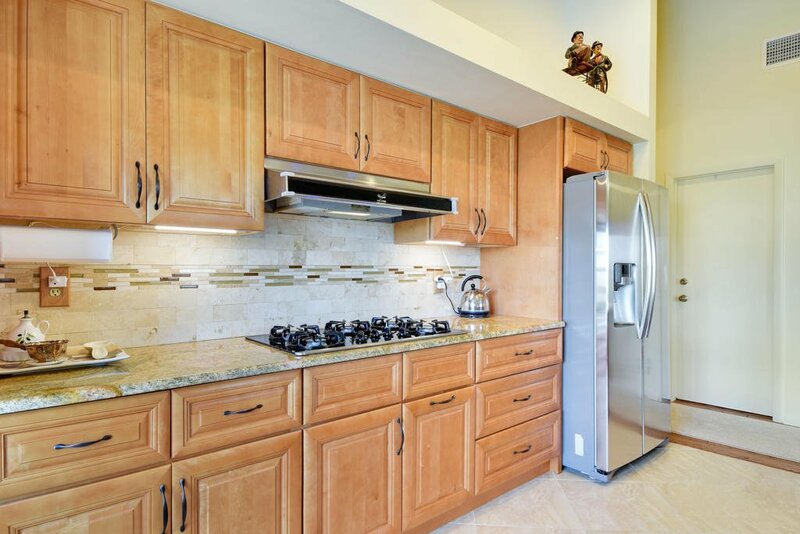 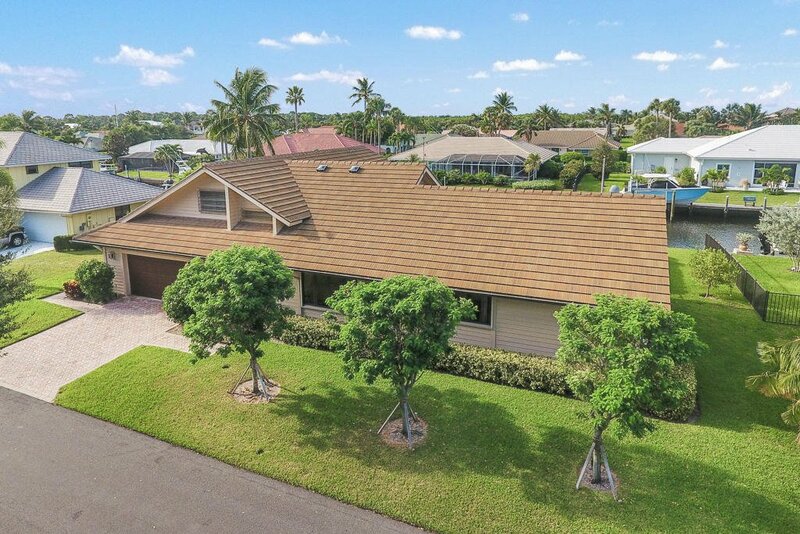 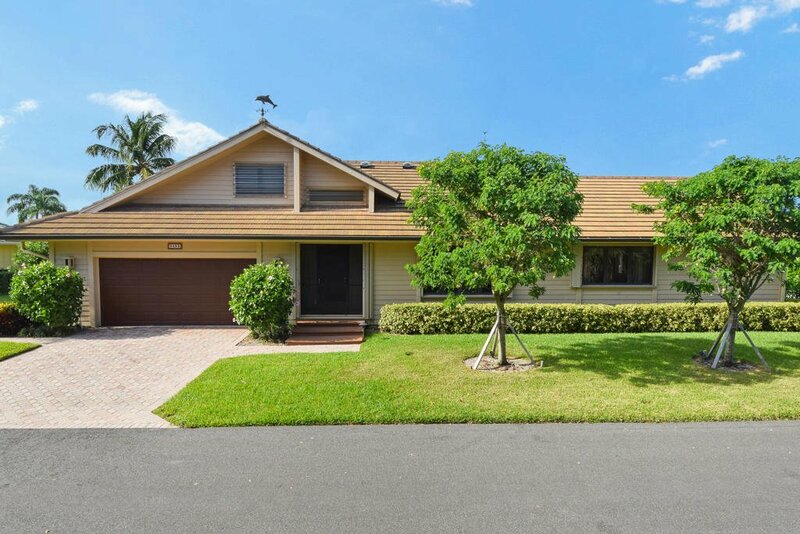 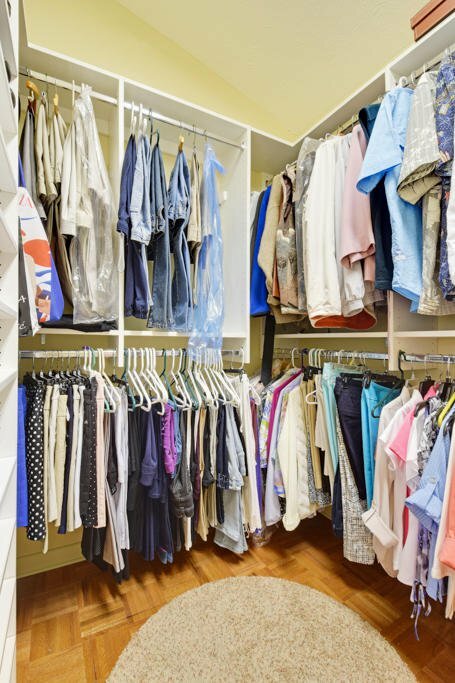 Don't miss out on this rare Hobe Sound find! 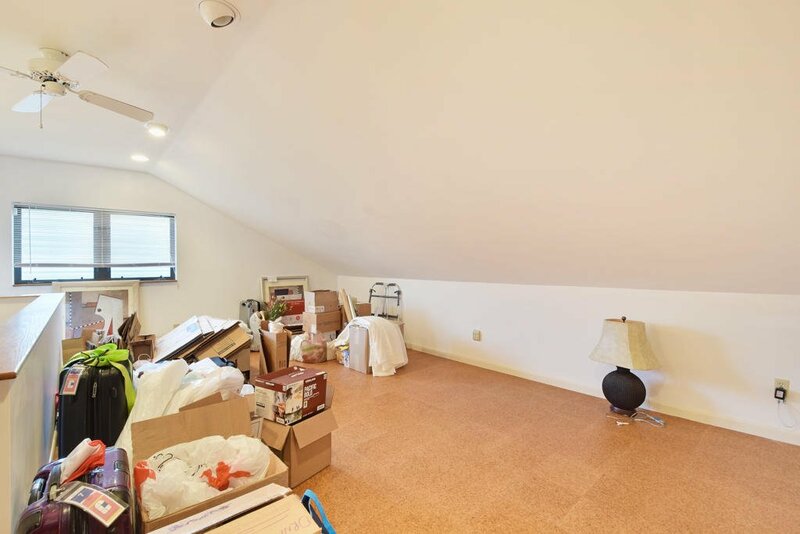 All measurements & features are approx. 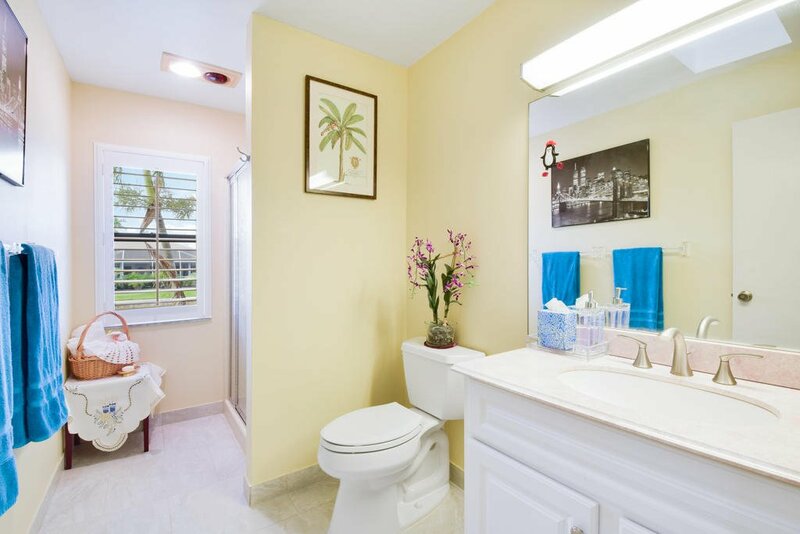 The accuracy of this information is subject to errors, omissions & changes. 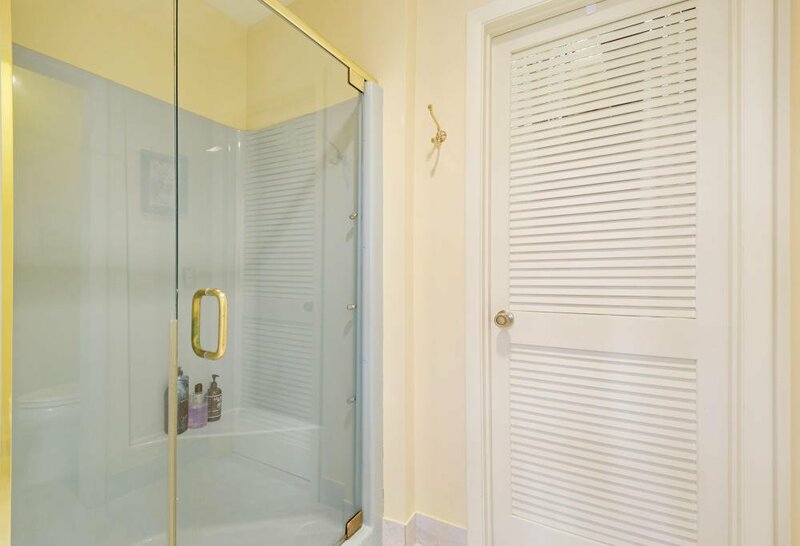 An architect should be contacted for actual measurements, features & changes. 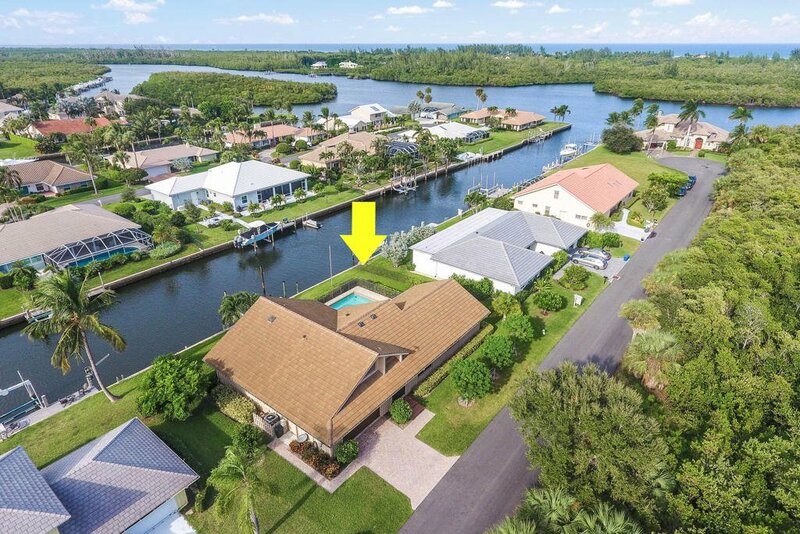 Listing courtesy of Florida Living Realty. 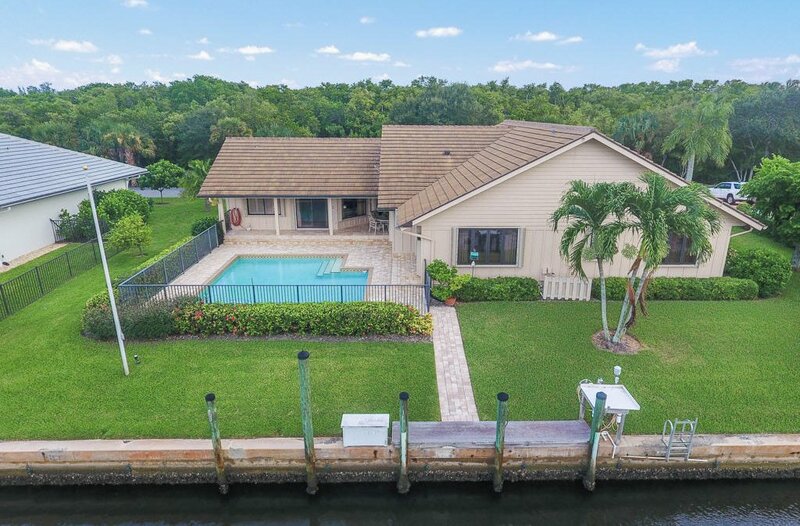 Selling Office: Waterfront Properties & Club C.